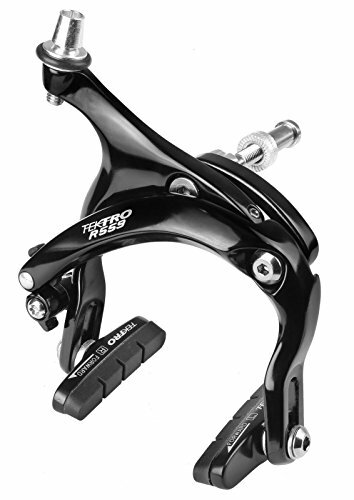 The Tektro Cartridge Brake Shoe features a bolt in post mount type and is designed for use with road caliper brakes. 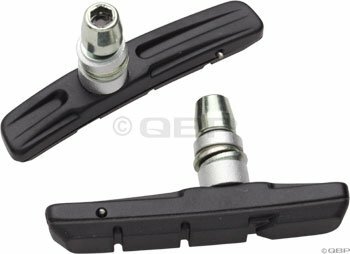 The Tektro Cartridge Brake Shoe features a bolt in post mount type and is designed for use with road caliper brakes. 5 degree lateral adjustment. 55mm length. Aluminum pad holder. Manufacturer's number: P422. Color: Silver. Rim Compatibility: Standard. 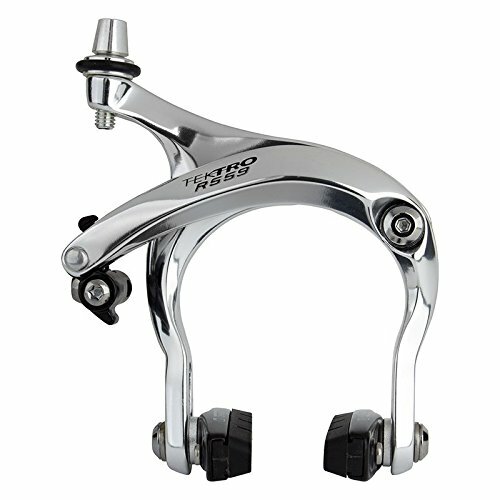 Intended Brake Type: Caliper. 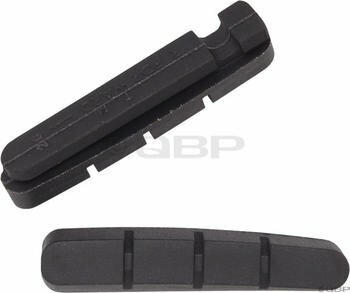 Pad Attachment Style: Bolt-In (Caliper). Pad Type: Cartridge. Tektro P453 Brake Shoe - Non Cartridge Shoe For Road Calipers, Concave Pivoting Washers Adjust Angle Up To 5 Degrees For Proper Toe-In, 55Mm Length, Clean Recessed Allen Head, Ramped Tire Guides, Dirt Cleaning Grooves, Black, Carded In Pairs. 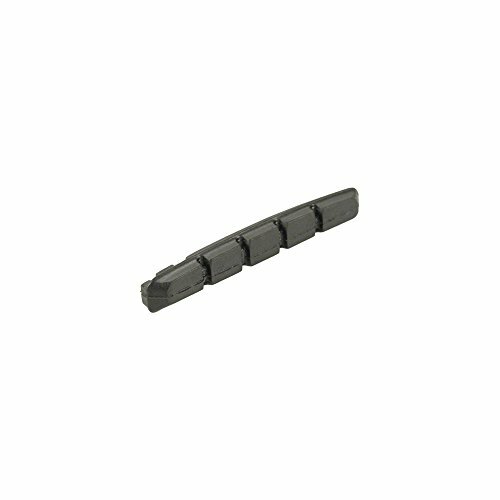 The Tektro Linear Pull Brake Shoe is designed for use with linear pull brakes. Sold as pair. 0 degree, 72mm. For aluminum rims. Color: Black. Rim Compatibility: Standard. 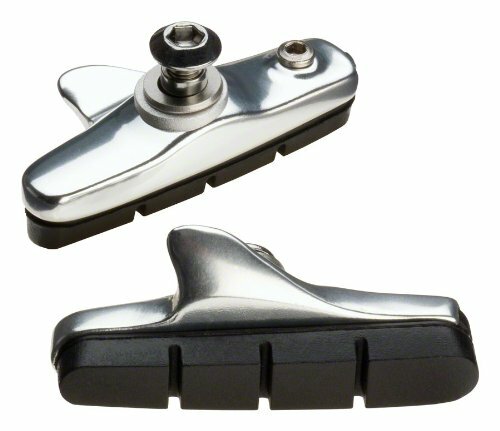 Intended Brake Type: Linear Pull. Pad Type: Cartridge. Copyright © Wholesalion.com 2019 - The Best Prices On Tektro Cartridge Online.